Last year we saw the debut of MaRLo’s first Australian solo tour – Altitude. The event sold out across all major cities and was so well-received that he is now gearing up for his 2nd annual tour this weekend. As he embarked on his national tour last August, MaRLo’s four-hour sets included music from his earlier days, major trance tracks and his harder and faster “tech energy” sound. The tour was supported by some of the genre’s best vocalists such as Christina Novelli, Emma Hewitt and Chloe. More than 15,000 fans gathered in celebration of what MaRLo deemed as the “highlight of his career”. 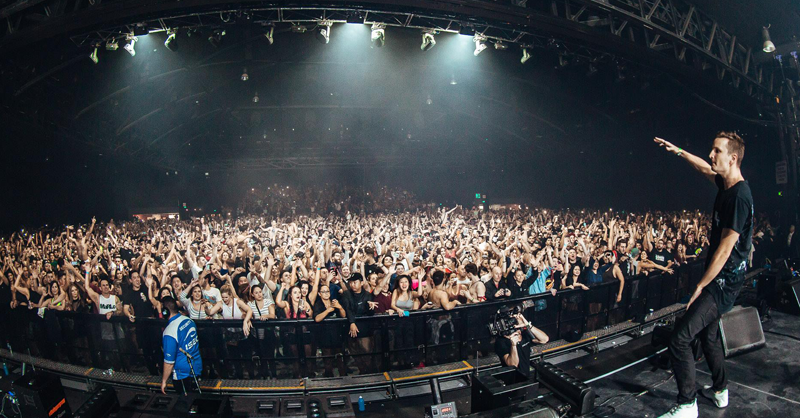 Relive the entire Sydney show below and get ready for this year’s biggest afterparty.